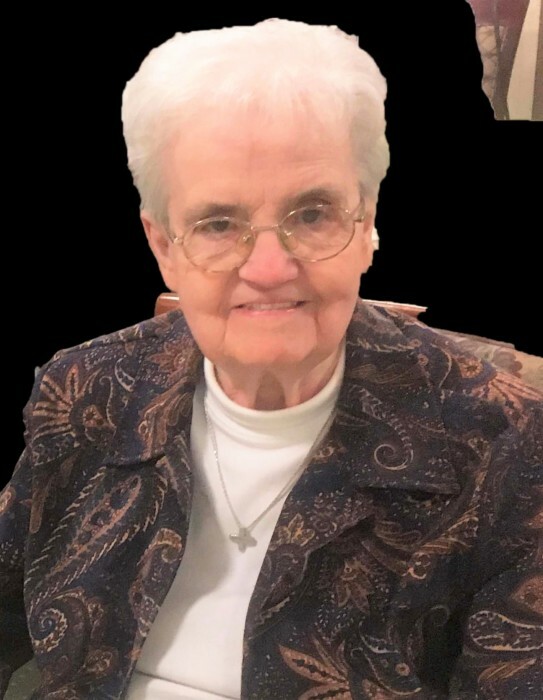 Sister Fernande Rioux (Sr. Daniel Joseph) SUSC of The Landmark, Fall River, MA passed away after a brief illness on March 20, 2019 at the age of 88. She was born in Taunton, MA on July 3, 1930, the daughter of the late Louis and Marie Anna (Levesque) Rioux. In addition to her Holy Union Sisters, her sisters Claire Chamberlain and her husband Charles and Theresa Haradon and her husband Robert, her sister-in-law Jeannette Rioux, many nieces, nephews, grandnieces and grandnephews survive her. She was predeceased by her sisters Lucille Larivee, Yvette Hebert and brothers Donald, Lucien, Louis and Paul. Sister Fernande attended the former St. Mary’s High School, Taunton and graduated from Sacred Heart High School, Lawrence, MA. 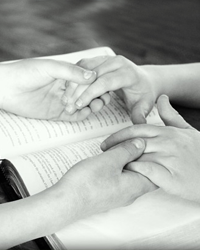 She entered the Holy Union Sisters on September 6, 1947 and pronounced her final vows on July 26,1956. She attended the Sacred Heart Teacher Training School in Groton, MA and received a Bachelor of Science in Education from Catholic Teachers College, Providence, RI. Sister Fernande’s teaching career spanned over forty years. She taught junior high school in schools staffed by the Holy Union Sisters in Massachusetts, and Rhode Island. She served as principal at St. Cecilia’s School, Pawtucket from 1967 to 1986 and returned as principal from 1995 to 1998. She participated in a sabbatical program in New York and was administrator of the Holy Union Sisters retirement community at St. Mary’s Villa, Lowell from 1989 to 1995 and from 1998 to 2002 when St. Mary’s Villa closed. She then retired and moved to St. Anthony Convent, Taunton. In 2016 she joined the Holy Union Sisters Community at The Landmark, Fall River. All funeral arrangements will take place at St. Anthony Church, 126 School St. Taunton on Wednesday March 27, 2019. The wake is from 9-10AM followed by the Memorial Prayer at 10AM and Mass of Christian Burial at 10:30 AM. Burial will follow in St. Francis Cemetery, Taunton. Funeral arrangements are by Riendeau-Mulvey Funeral Home, 467 Bay St., Taunton. Donations in Sr. Fernande’s memory may be made to the Holy Union Sisters’ Mission Advancement Office, P.O. Box 410, Milton, MA 02186-0006. Family and friends are respectfully invited to attend. For directions or to leave an online condolence, please visit www.r-mfh.com.